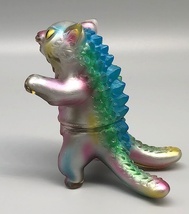 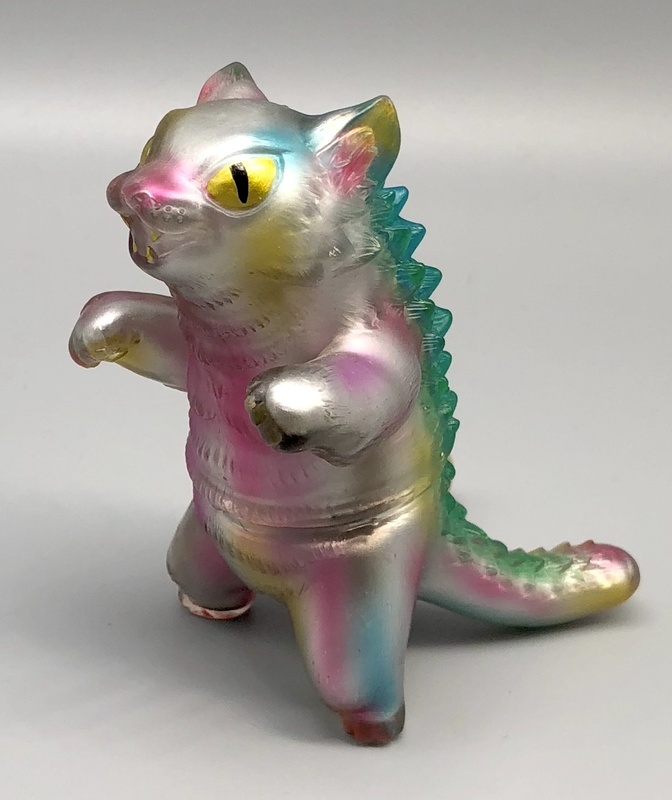 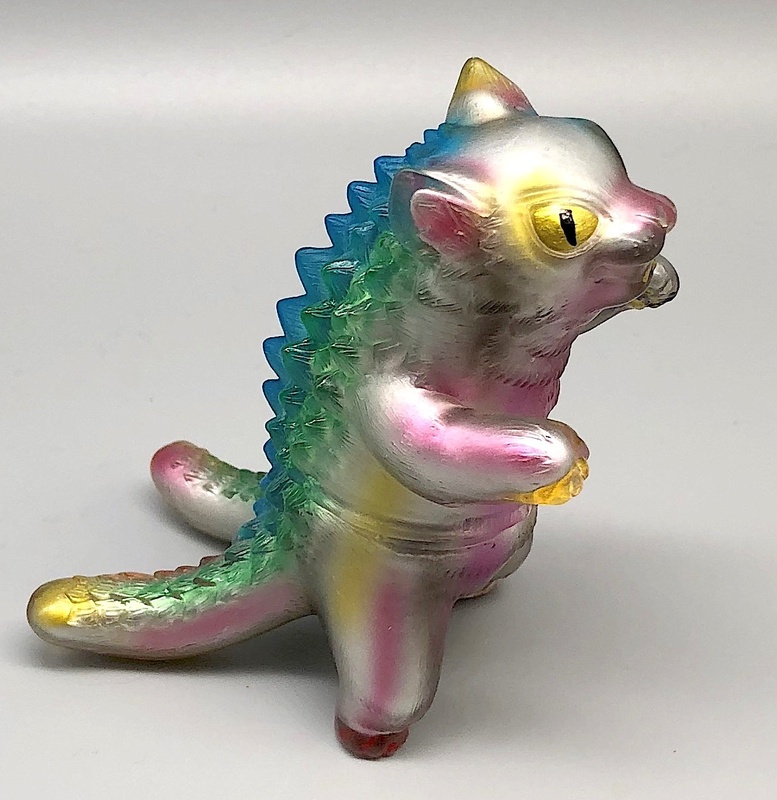 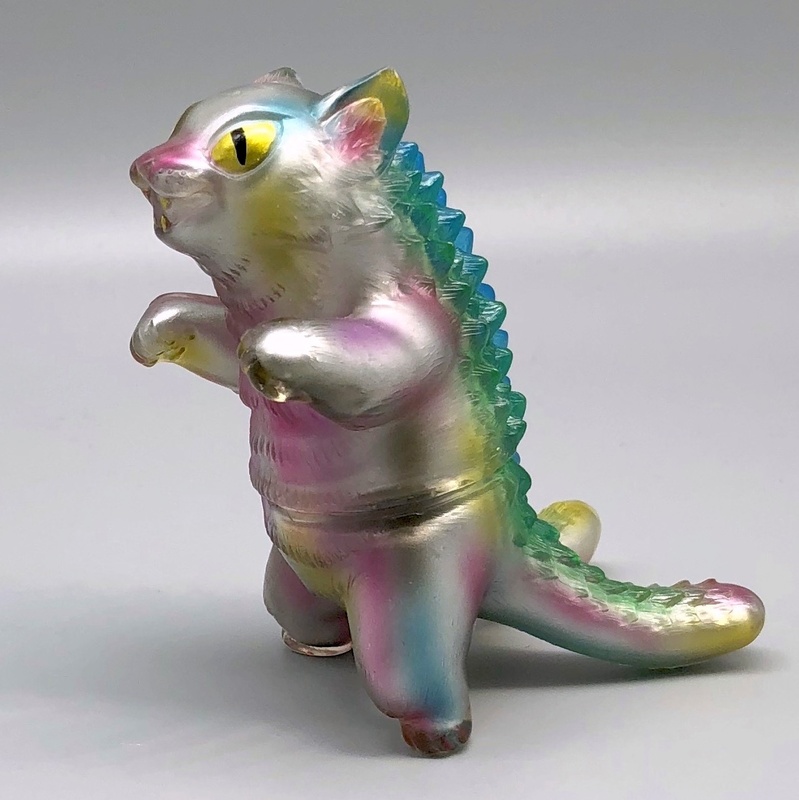 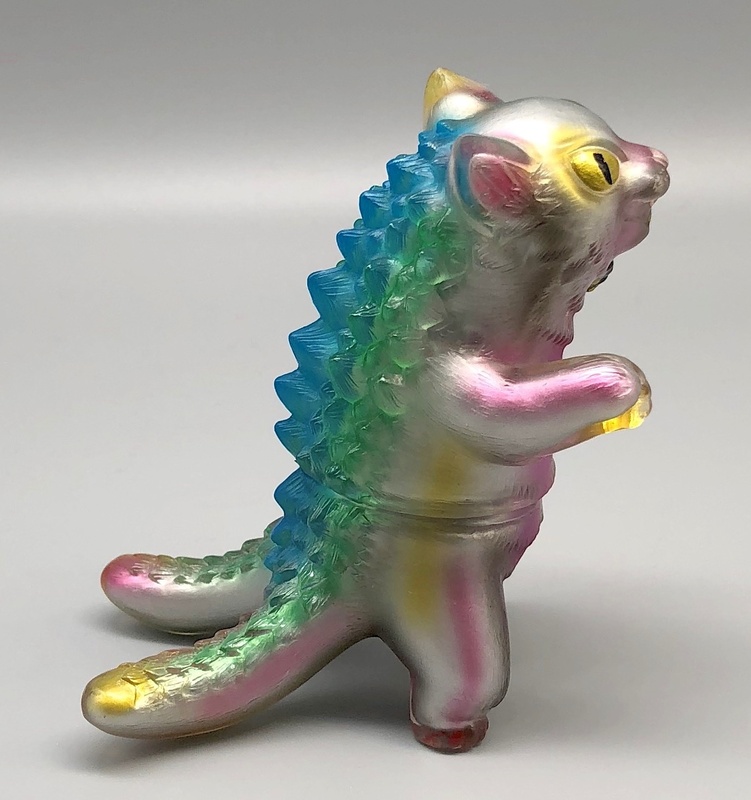 Extremely limited reverse-painted silver negora handpainted by Mark Nagata, president of Max Toy. 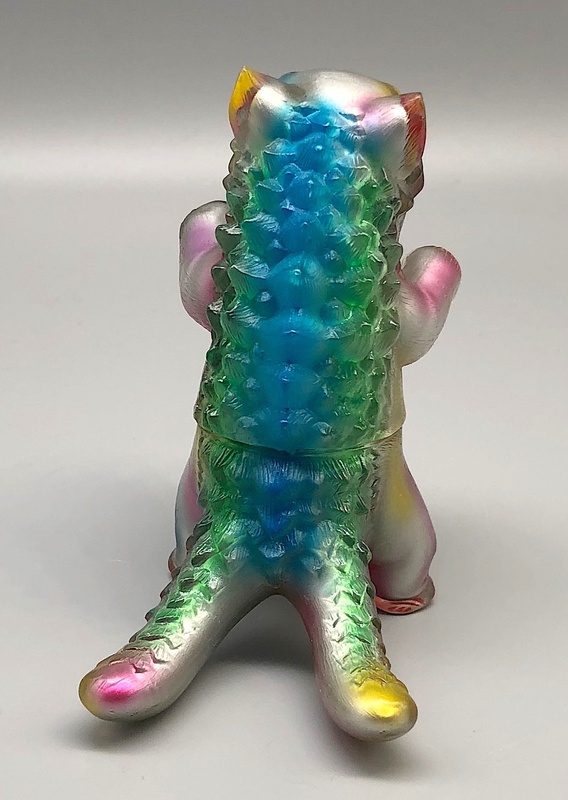 This figure is a clear figure painted on the inside instead of the outside. Beautiful effect. 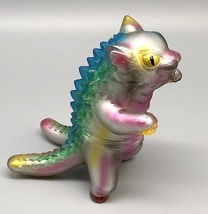 Mint with original header card.